Understanding BibHub Text Alerts – BibHub, Inc. 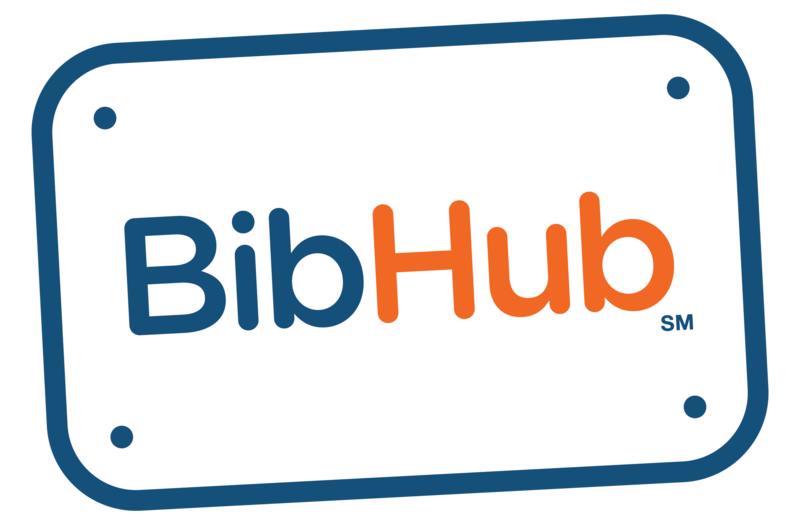 Athletes can opt-in to receive text alerts from BibHub through their user dashboard listed under 'Manage Communication Preferences' or when listing or making an offer on a race bib. Please note that standard text message rates may apply. Alerts are sent from 203-4-BIBHUB (203-424-4282) and you can opt-out at any type by texting STOP.